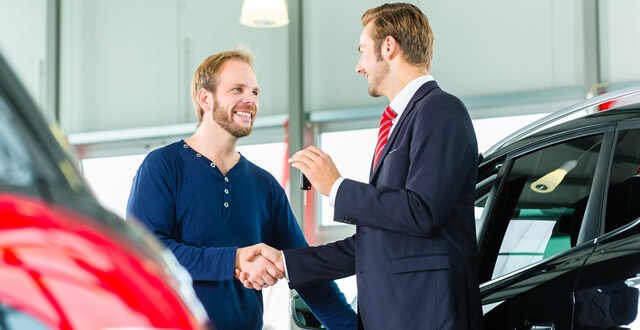 According to Edmund’s most recent Used Vehicle Market Report, there were 38.3 million transactions involving used vehicles during 2015 – not surprising considering the benefits of buying a pre-owned car. Compared to purchasing a new one, the price tag is lower and you can take advantage of reduced insurance rates. Plus, a used vehicle can last for many miles, and several years, with proper care and maintenance. However, while buying a used car makes financial sense, you can actually lose in the long run if you act on impulse in making the purchase. Whether you’re looking at private sellers or working with a dealership, it’s necessary to do your homework before taking the leap. You need to arm yourself with knowledge about the vehicle and the process, including executing the proper paperwork to transfer ownership. Here are ten factors to consider before you buy a used car. The gossip columns and news headlines are filled with stories about the seemingly unfair distribution of assets after celebrities divorce. In a typical scenario, one ex-spouse gets the raw end of the deal, while the other is awarded a windfall – which could be in the millions when you consider a star’s sizeable salary. What many people don’t realize is that divorce courts are simply applying valid legal principles, even if the arrangement doesn’t seem equitable. 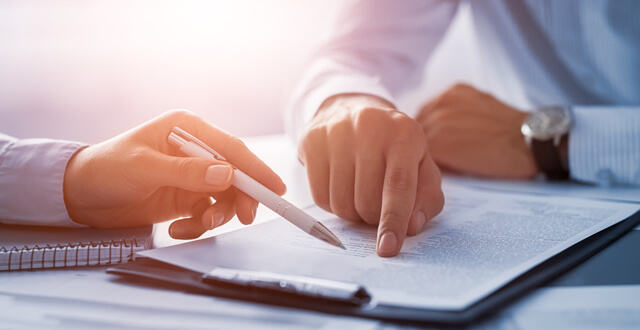 However, it is possible to avoid the application of divorce law by executing a “prenuptial” agreement that lays out relevant financial and other legal matters after the marriage ends. Rather than allowing a divorce court to make the determination, the parties use a prenuptial agreement to identify their preferences regarding the distribution of assets and debts. While many presume that these arrangements are intended to protect the richer spouse from losing everything in a divorce, the truth is that there are multiple reasons for both parties to execute a prenuptial agreement. Here are five of them.